The layer height is listed as 50 – 400 microns. 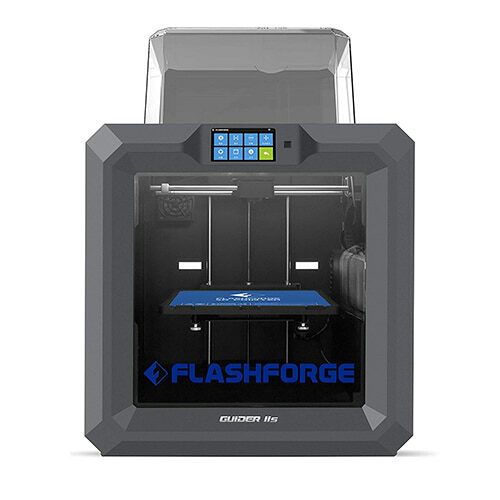 The FlashForge website list the layer thickness as 0.1-0.5mm (100-500 microns). Is your listing in error?